Only 8 weeks until my big trip to Europe and I am SO EXCITED! I started counting down from the day I booked my flight. I’m heading to Europe for the first time EVER this summer. I will be visiting three countries Italy, Switzerland and France! I have a lot to prepare for this trip and have been finding inspiration everywhere, especially with the film industry. 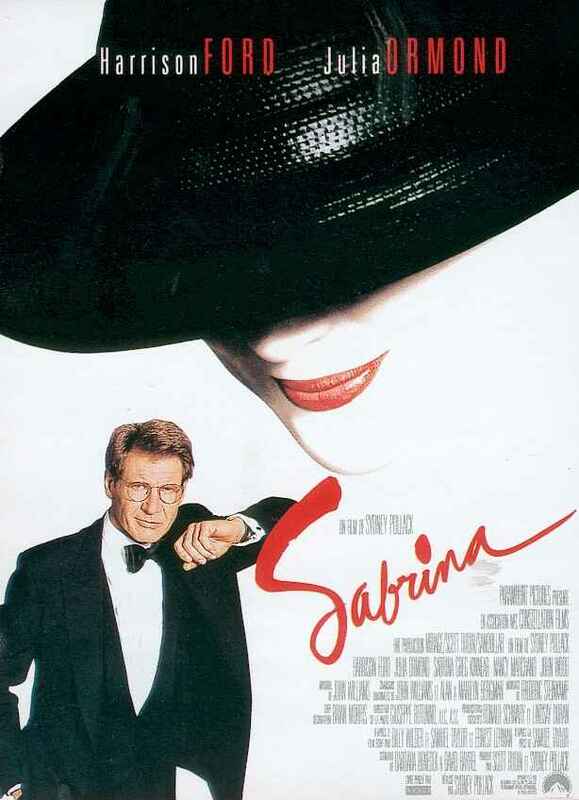 One film that comes to mind is Sabrina, the 1995 version starring Harrison Ford and Julia Ormond (the original film from 1954 featuring Audrey Hepburn and Humphrey Bogart is also a favourite). I love this film for so many reasons. When the film starts, Sabrina is in this awkward coming-of-age phase and not really sure of herself or what she wants to do in life. But a trip to Paris changes everything. Because that’s what trips to Paris do for people – right? While in Paris she falls in love with photography, the city and most importantly herself. She returns home a completely changed woman. If you haven’t already, try to find this film to watch it! I recommend it!